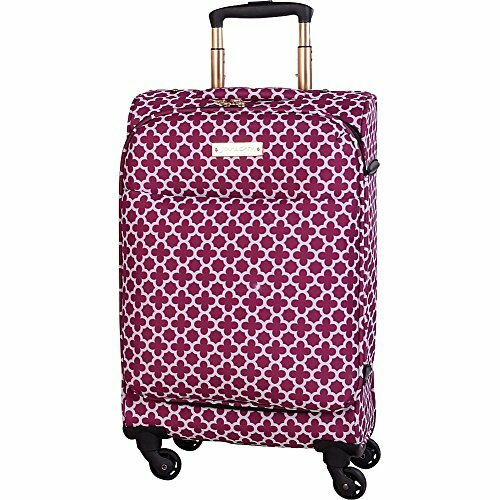 Pack your essentials for an overnight trip or a weekend getaway inside this geometric print spinner case from Jenni Chan. 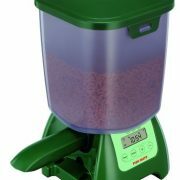 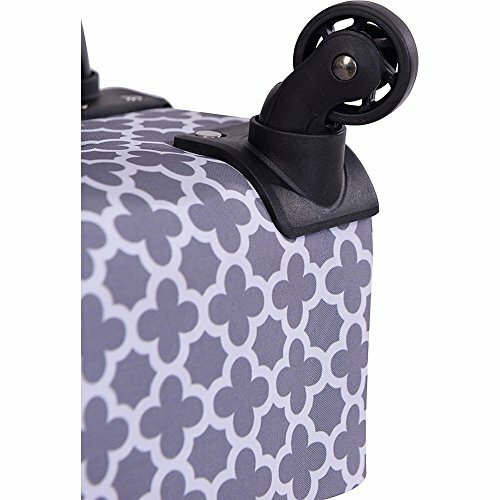 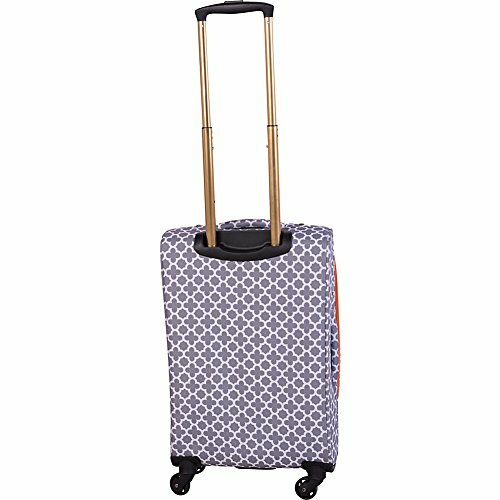 The Jenni Chan Aria Broadway 20 Upright Spinner is made from durable polyester fabric and features a two-tone allover print with a telescoping pull handle, easy-rolling wheels, and grab handles that make it easy to carry. 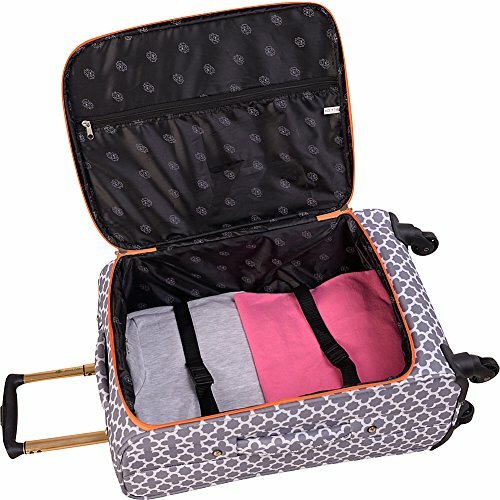 Detailed with gold-tone hardware for added style, this spinner includes a fully lined interior with tie-down straps to hold garments in place, an inner pocket to hold accessories, and a deep front pocket to stash items that you need to keep within easy reach.